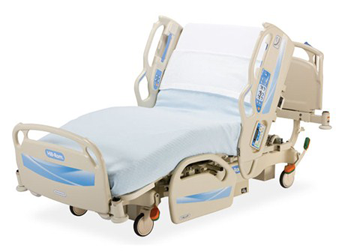 Medical Equipment — Xymox Technologies, Inc.
Xymox provides medical interfaces with the highest reliability including applications such as hospital beds, defibrillators, IV pumps, sterilization chambers, you name it. Do you need an overlay material to withstand medical cleaning solutions, ESD protection, tactile domes with a crisp snap and long life, LEDs for functionality, or full assembly? You can count on Xymox.